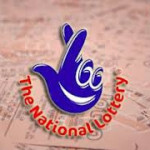 When people win the jackpot in the national lottery, the first concern is to improve the quality of life for themselves and those close to them. It is only natural to be like this, because everyone hopes that a significant win will turn their life around, and help them waive all their financial worries goodbye. Due to the tax held by the government, and the money given by the lottery itself to fund charitable organizations and nonprofit foundations, thousands more benefit as well. 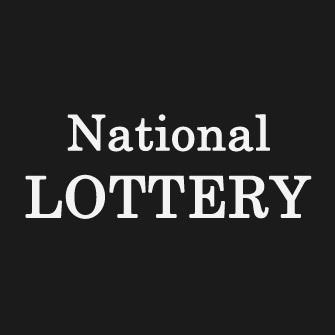 Recent studies show that in addition to these collaterals, the lottery winners themselves are responsible for creating additional jobs directly. 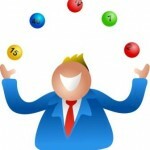 The numbers indicate that essentially every lottery millionaire is responsible for funding around six jobs every year. The economy profits just as much as the winners, and with a massive contribution of roughly £750 millions to GDP, the number of in direct beneficiaries is considerable. Winning the jackpot sends ripples through all communities, and among those who bask in the winners’ glory are close friends and relatives. £500 millions are held as tax every year, and the best thing is that winners spend the vast majority of their money locally, which means that the funds remain in the Great Britain. Not all winners choose to lay back and dwell on their recent success, but many of them try their luck in business and spend a fraction of cash on investments. This is how new jobs are created and some go even further by helping their friends start their own businesses. 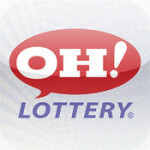 Around 3,195 people are employed directly or indirectly by lottery winners. Most of the money is spent as expected on properties, with the winners choosing to pay all their outstanding debts and liquidate existing mortgages. The next step is to purchase or build new houses and almost £3.bn are spent on properties with an yearly average of 8000 houses or flats. It comes as no surprise that many change their residence right away, and make sure that their new homes will feature the latest technologies for increased comfort. Cars are among the stuff that winners spend a lot of money on, with Audis, BMWs and Range Rovers leading the pack. Traveling abroad to exotic locations is one of the unfulfilled dream for many lottery winners, who now have the chance of reaching any destination on the globe. Many choose to travel to the United States and the Caribbean, with five star hotels being booked soon after they cash in their prizes. When it comes to work, most winners quit immediately but roughly 1 in 5 continue to perform their daily duties, with many of them doing unpaid work.